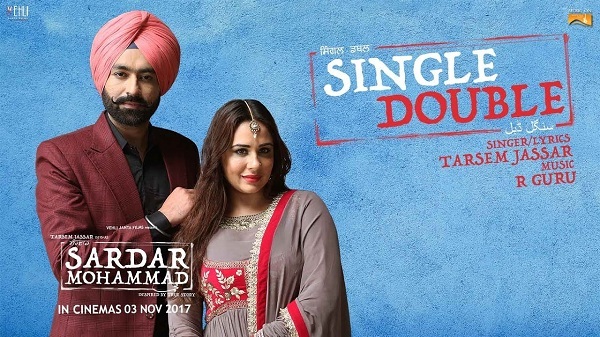 Tarsem Jassar new song “Single Double” from the upcoming movie Sardar Mohammad is out on Youtube White Hill Music official channel. 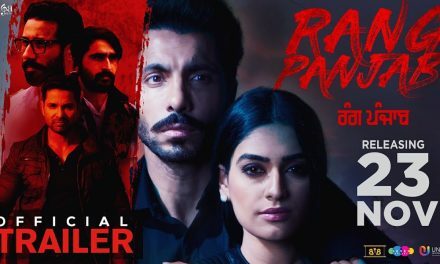 The song based on Punjabi wedding ceremony and video showing the touch of Punjabi shagun ritual during the ceremony of a wedding in Punjab. 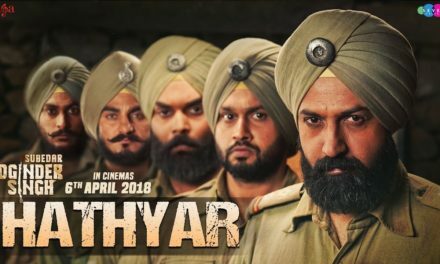 The official song uploaded on White Hill Music Channel and song lyrics by Tarsem Jassar and sung by Tarsem Jassar and very soothing wedding Punjabi music given by R Guru. The movie will be released in the 1st week of November on 3rd November 2017.